During the period, Dilophosaurus was one of the largest carnivores in the world. 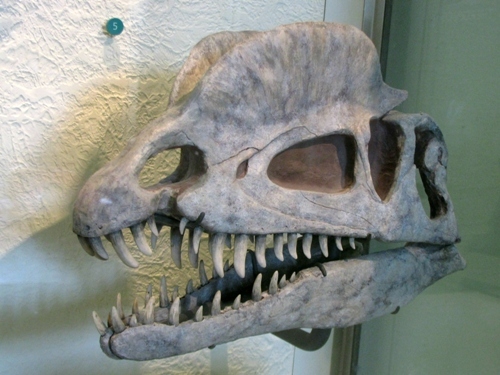 The skull featured a pair of rounded crests. The length of Dilophosaurus reached 7 meters. The weight of Dilophosaurus reached 880 lb or 400 kilogram. They had the length at 23 feet or 7 m.
There are 18 dentary teeth and 12 maxillary teeth owned by Dilophosaurus. They have long teeth even though the smaller ones were found in the tip of the upper jaw. When you check the picture or image of Dilophosaurus, the face or skull reminds the people with a crocodile due to the presence of a notch located behind the 1st row of teeth. 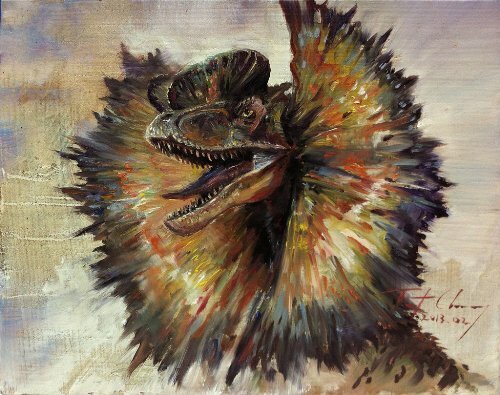 The sexual dimorphism was not occurred on Dilophosaurus based on the study of Robert J. Gay in 2005. He compared different specimens of Dilophosaurus. In terms of skeletal anatomy, both female and male Dilophosaurus did not show distinction. Dilophosaurus can be differentiated by checking some features based on the sturdy of Rauhut. They features included the presence of an anterior and posterior shoulder, neutral spines with a different central cap and a thick dorso-posterior rim. 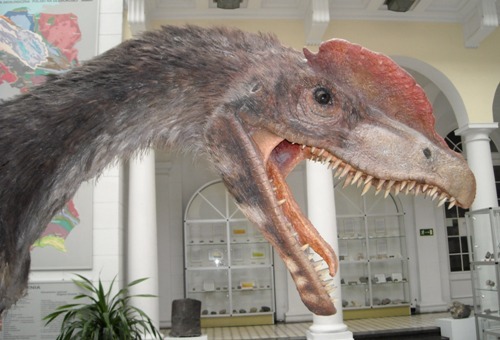 It is very easy to spot the Dilophosaurus among other dinosaurs due to the presence of rounded crests on the skull. The extension of nasal and lacrimal bones created the crests. The scientists are still on speculations and debates related to the function of the crests. Get facts about apatosaurus here. Many scientists believe that the crests were used to intimidate the potential predators, fight rivals and attract the mates. Sam Welles revealed the first specimen of Dilophosaurus in the summer season, 1942. Check facts about Ceratosaurus here. 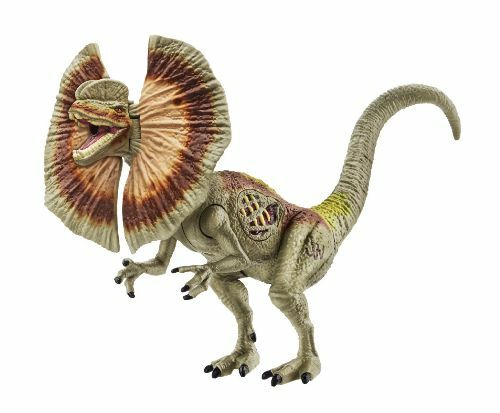 What do you think on facts about Dilophosaurus?